Gym Wizards Gymnastics is dedicated to giving all children the confidence for life- by accelerating their physical, emotional, social and cognitive development through our Scientific Six Step Tumble System. 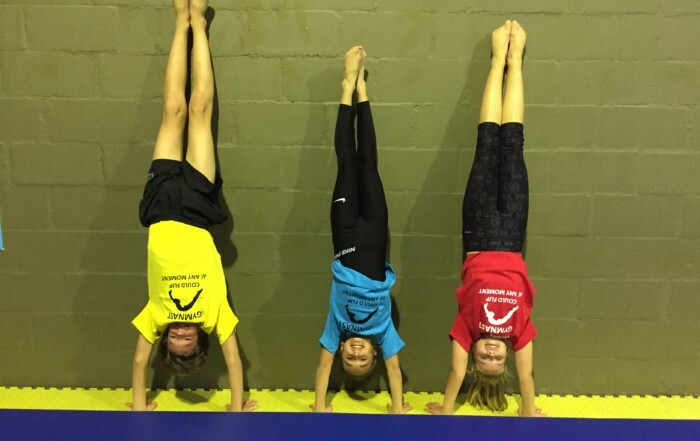 Gym Wizards teaches handstands, cartwheels, rolls, handsprings and flips ! These classes are perfect for dancers, cheerleaders, martial artists, snowboarders, skiers, skateboarders, actors, divers, or other athletes who are looking for a cross training experience. 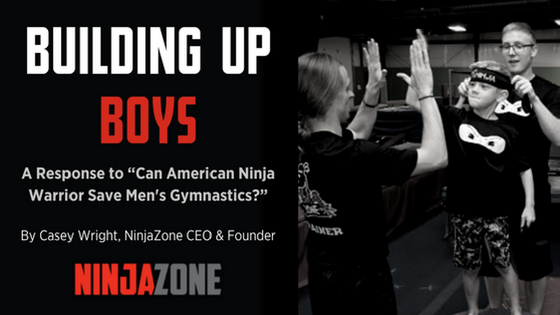 NinjaZone combines gymnastics, martial arts, obstacle course training, and freestyle movement to introduce kids to the exciting world of Ninja Sport! 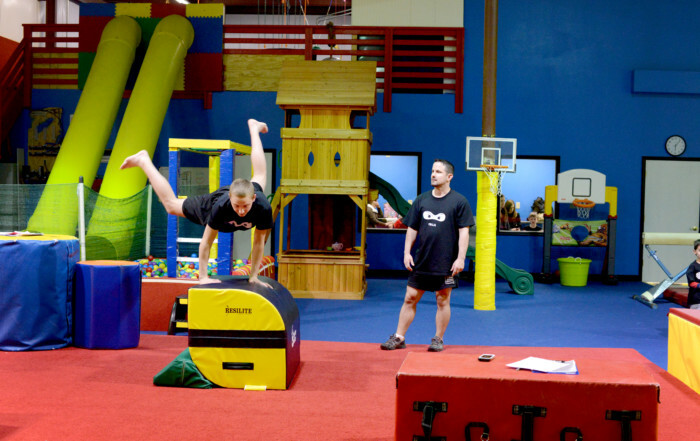 In NinjaZone class, kids learn flips, rolls, jumps, and kicks, in combination with strength and agility courses. 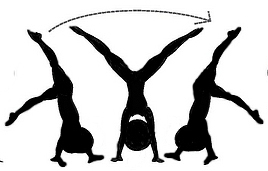 The Gym Wizards Academy offers comprehensive ACCREDITED training to instructors wanting to qualify as tumbling gymnastics coaches. View our Gym Wizards Locations around the Cape. Book a Trial Class in your area NOW! 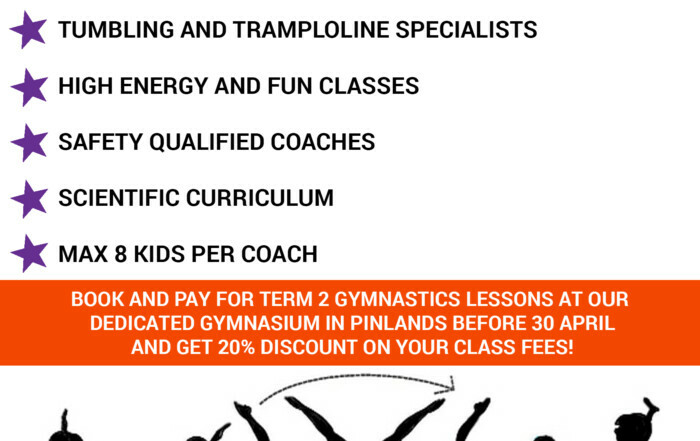 Register for a “No Obligation Trial Gym Wizards Gymnastics Class at a Local Cape Town Venue Near You! Please enter the alphanumeric security code. Gym Wizards has been teaching Gymnastics to our learners since 2001, both as an extra mural activity, as well as during the school Life Orientation curriculum. The owner and ‘hands on’ director of Gym Wizards, Tania Williams, an ex Springbok gymnast, who wrote and coordinates the national gym programme throughout schools and has extensive experience in primary school gym work for gross and fine muscle tone etc. presents the programme. I would like to take this opportunity of thanking you all for the very professional classes you are running. I’ve never known of a sport where I have experienced nothing but outstanding happiness from my daughter and the staff at Gym Wizards. Every tiny little aspect is truly amazing. Well done. “Gooday Gym Wizards Please allow us to thank you for this absolutely fantastic gymnastics club, what an amazing family you are and it’s been such a joyride to watch our daughter Cortney go from strength to strength in such a short time. Since she has joined your club (March 2010) it has boosted her level of confidence, it also reflects in her school report, she has achieved scores of 80%-88% including mathematics which was a sore point in her little life.